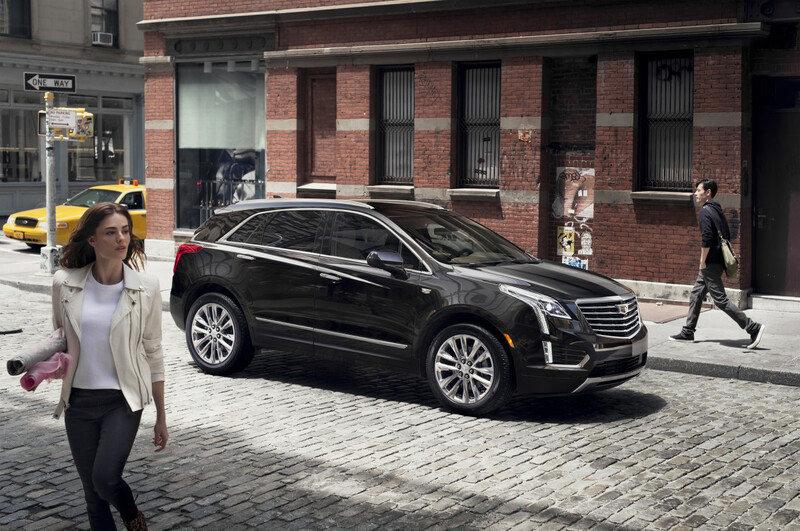 Cadillac's crossover gets a sleek overhaul. 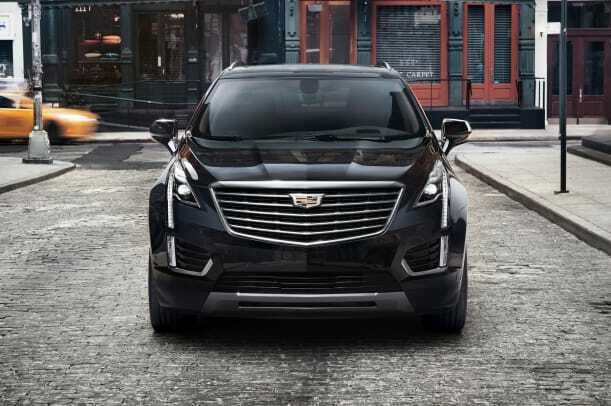 The Cadillac SRX has been a huge hit for the American automaker and has been its best selling product line across the globe, so it only makes sense that the follow up is one impressive piece of machinery. 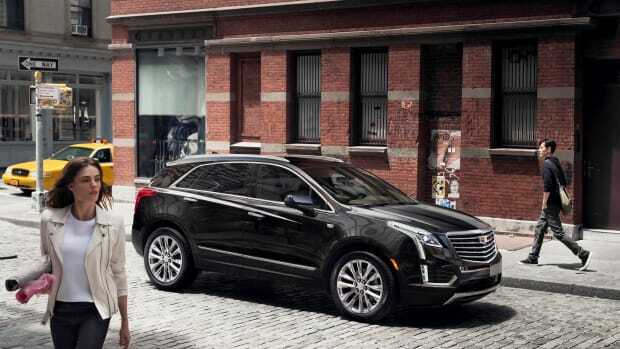 Enter the 2017 XT5. 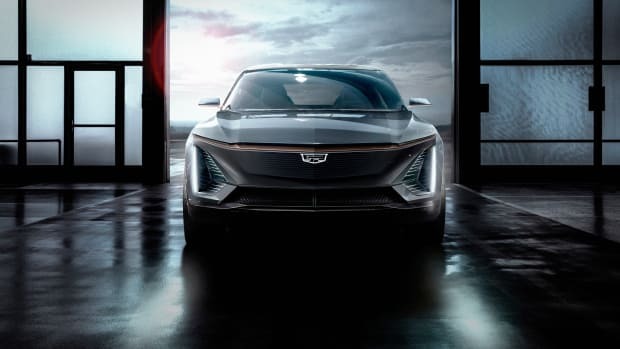 The car is the launching pad for a new series of XT-badged crossovers and to further celebrate its announcement, Cadillac has teamed up with CFDA-winners Public School on an exclusive collection. Cadillac and Public School will debut the collection in Dubai during the week of the Dubai Motor Show and it will be the first International runway show for the emerging menswear label where they will showcase their pre-fall collection that will be available next year. The luxury brand's first EV will be a crossover. 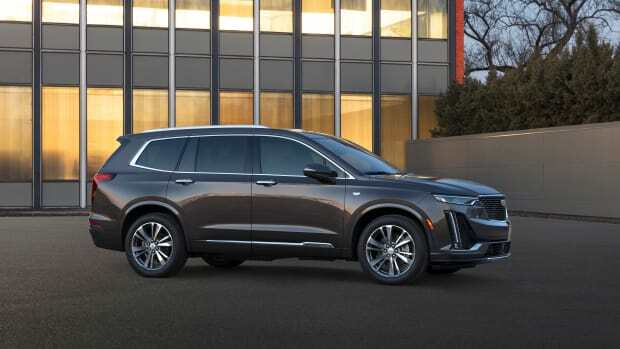 Cadillac's unveils the follow up to their most popular model.